Dan McCaw provides us with an opportunity to enjoy the exciting exploration of new ways to look at things we’ve seen a hundred times before. In his paintings, we find shapes that resemble objects we are familiar with, but can never tell for sure if they really are what we think they are. Dan tries to be restrained, as he never defines or explains everything in his paintings – he perceives this as robbing the audience of their own experience. Being influenced by many different styles and movements, his work can be understood as a bridge of some sort, connecting two shores of traditional and the contemporary ideas of art. 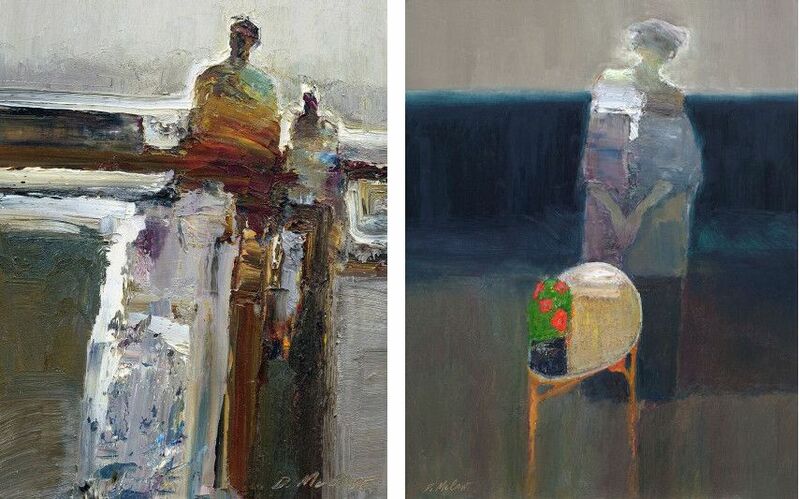 Dan McCaw is a renowned contemporary American artist that lives and works in California with his two sons, John and Danny, both of whom have followed their father’s artistic footsteps. Dan’s unique expressive painting style did not come to be overnight – he started developing his career at a young age while still growing up in the small mining town of Butte in Montana. Having a lot of time for himself, it was here that McCow learned how to draw and sketch. 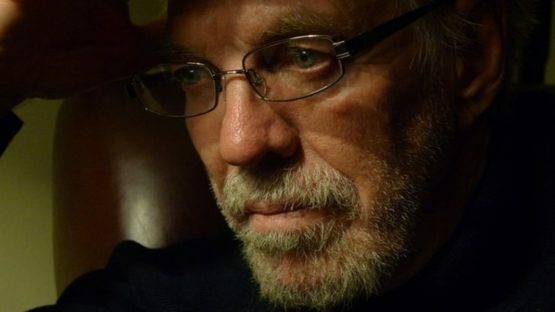 Expanding his talents has provided him with a chance at a scholarship in 1962 – Dan started attending the San Francisco Academy of Art at that year. Studying formal art in such a prestigious institution has provided Dan with ample opportunity to perfect his style. A few years later, McCaw was offered a job in Los Angeles where he was supposed to be a commercial illustrator. The business of marketing was booming in the heart of California back then, so Dan’s talents were more than welcome in LA. However, young McCaw eventually decided he simply wasn’t satisfied with working on meaningless paintings that served other men’s greed. He made a decision to return to his roots, to make his art with passion as he did when he was still a small, miner’s boy. Dan continued his artistic pursuits at the Art Center Collage of Design in Los Angeles and it was here he fell in love with the great European masters, as well as Joaquin Sorolla, whose work made a lasting influence on McCaw’s ideas about light and design. What provides a solid foundation for the oldest of McCaw painters is a distinctive design and clever use of color. During his younger years, it was obvious that Dan’s work was deeply rooted in the romantic impressionist tradition, but recently we’ve seen him establishing a more individual expressionistic style of painting. What hasn’t changed over the years is his sensitive figural work that remains the center of his art. McCaw credits Edouard Vuillard, Pierre Bonnard, Gustav Klimt and the Abstract Expressionists for helping him in developing a spiritual awareness that prohibits him from literal representation of the subjects he paints. McCaw’s artwork is based on expressing feelings and emotions through usage of as few elements as possible – the fewer the better. He also rejects all the details which he considers are disintegrating the meaning of painting from the inside out. Dan said it best himself: My primary interest lies in going beyond the technique in order to interpret the subject in different ways and expand on that interpretation to make a personal statement. Creativity lies in uncertainty because your solution can be anything! After stripping the painting of all the unnecessary elements, it is then that the color comes to play – Dan uses it to dictate the mood and setting of his art. And he does so perfectly. McCaw has been featured frequently in solo and group exhibitions over the years while his work can be found in numerous private and public collections. He is also renowned for his public teachings and classes about art. 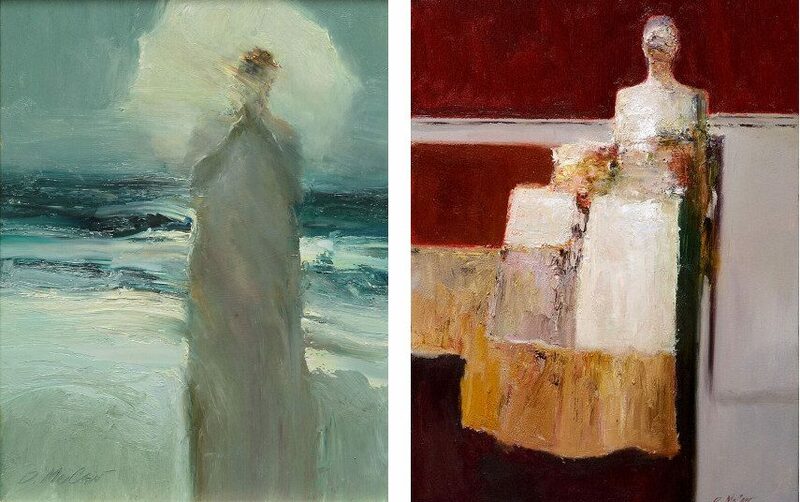 Dan McCaw is a real old school artist. He never gave in to the contemporary ideas of art and stayed true to his own concepts his entire life. Not beeing an attention-seeking person helped too as it has kept him down to earth and allowed him to concentrate on his creative side. The ultimate aim of Dan’s painting is not decorative beauty but truth. But what is the truth? Now that’s a real tough question, one not even McCaw can answer you – at least not verbally. But he can show you visually, you just need to walk through the door Dan holds open for you. However, what you find inside is entirely your own. The artist is represented by Gallery 1261 in Denver, US. 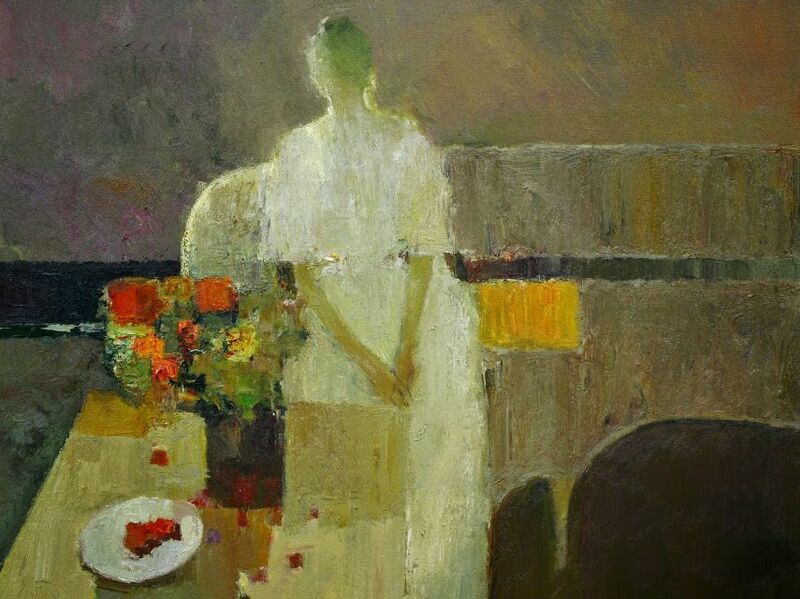 Dan McCaw lives and works in Torrance, California (US).